This recipe for Sautéed Brussels Sprouts with Cranberries, Pecans, and Blue Cheese is deceptively simple to make and bursting with flavor! I’ve got the EASIEST and TASTIEST side dish ever to share with you! If you love roasted Brussels sprouts, you’ll love sautéed Brussels Sprouts just as much! These Brussels Sprouts are sautéed quickly and then drizzled with balsamic vinegar. Add dried cranberries, toasted pecans, and blue cheese, and you have an incredible flavor combination that will knock your socks off! 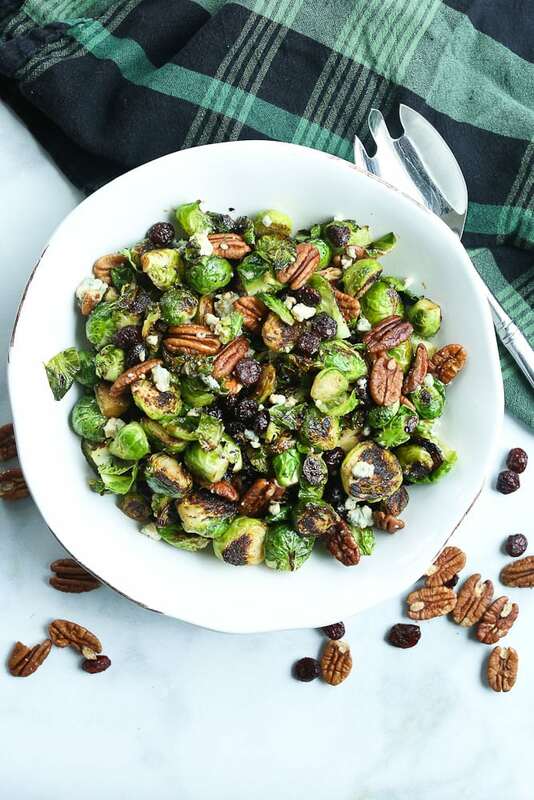 This recipe for Sauteéd Brussels Sprouts with Cranberries, Pecans, and Blue Cheese has all the components for an outstanding holiday side dish, but works just as well for a quick weeknight dinner side. 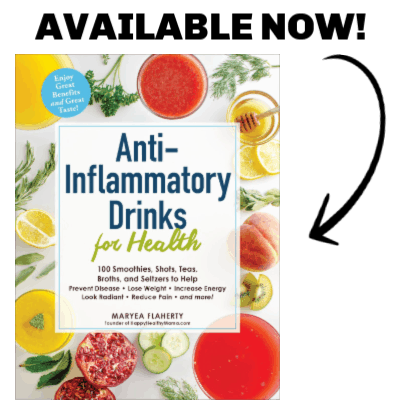 You can’t go wrong!! 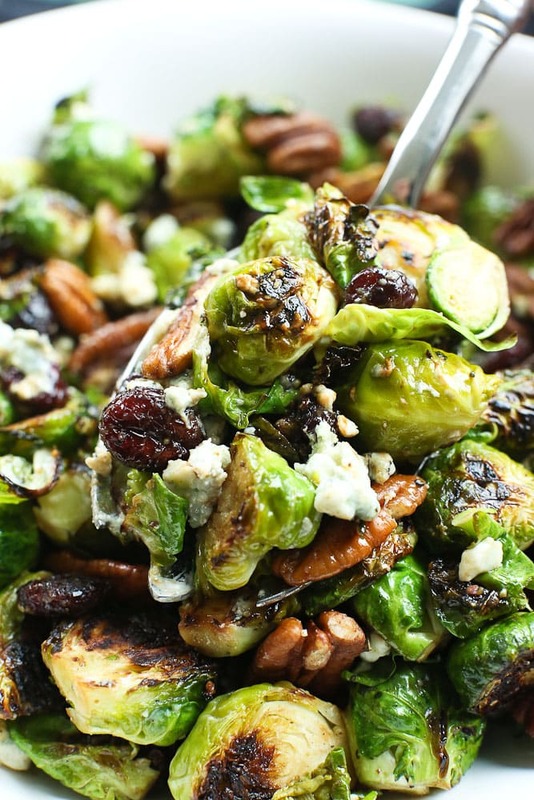 Quick and easy, these sautéed Brussels Sprouts are mixed with dried cranberries, toasted pecans, and blue cheese for an incredible flavor combination! In a large skillet, heat the avocado oil over medium high heat. Place the Brussels sprouts cut side down in the skillet, and cook, undisturbed, for 5 minutes, or until they have a nice brown sear. Add salt and pepper, stir, and continue to cook until tender, another 5 minutes. Drizzle with balsamic vinegar and turn off the heat. Meanwhile, in a small dry skillet, toast the pecans over medium low heat until fragrant, about 2-3 minutes. 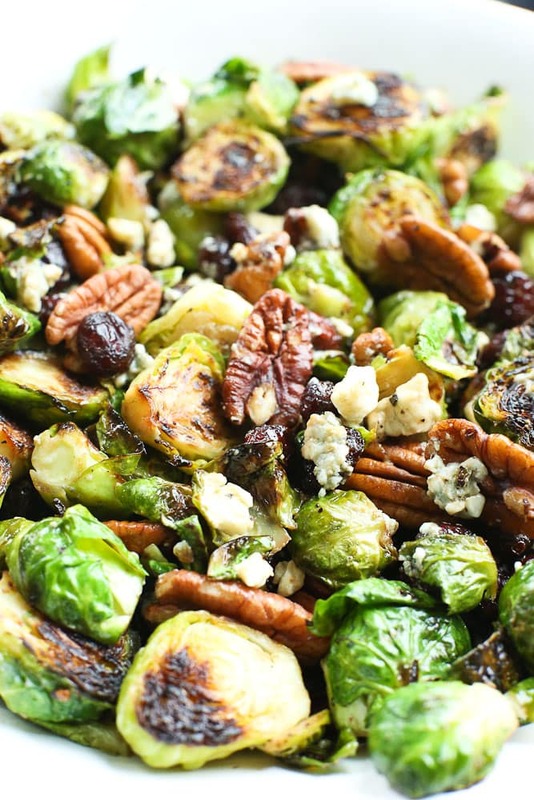 Transfer the Brussels Sprouts to a bowl and toss in the dried cranberries, pecans, and blue cheese. Enjoy!